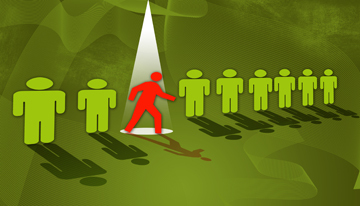 Are You A Marketable Candidate? Job seekers often complete with dozens, if not hundreds of other applicants for one job. Even if you have the right skills and qualifications, how do you motivate an employer to interview you over other candidates? The trick is to make sure you are the strongest candidate for that job, and to stand out among other qualified job seekers. You need to be marketable. Get details about how to do each of these on the iSpeak blog. Having the right skills and presenting yourself to employers isn’t always simple. The more you know about what employers are looking for, the better your chances of getting hired. Simple and to the point, in order to stay marketable you need to always keep learning. Additional skills, software, even languages will hlep you stand out from the crowd.